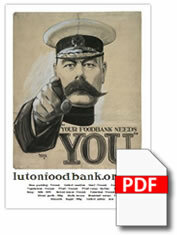 You can be a huge help by printing our posters and flyers, and displaying them at your school or pace of work. 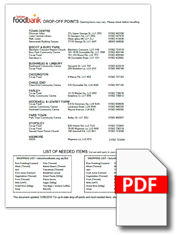 Click an item name to download PDF. 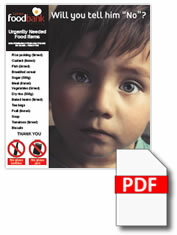 Note that these items are generic; for campaign-specific posters, please use the search link above. Making your own posters? Click get logos here.